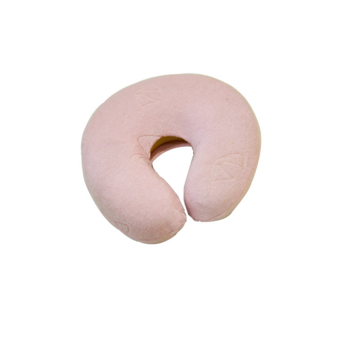 we designed it according to the Ergonomic principles. 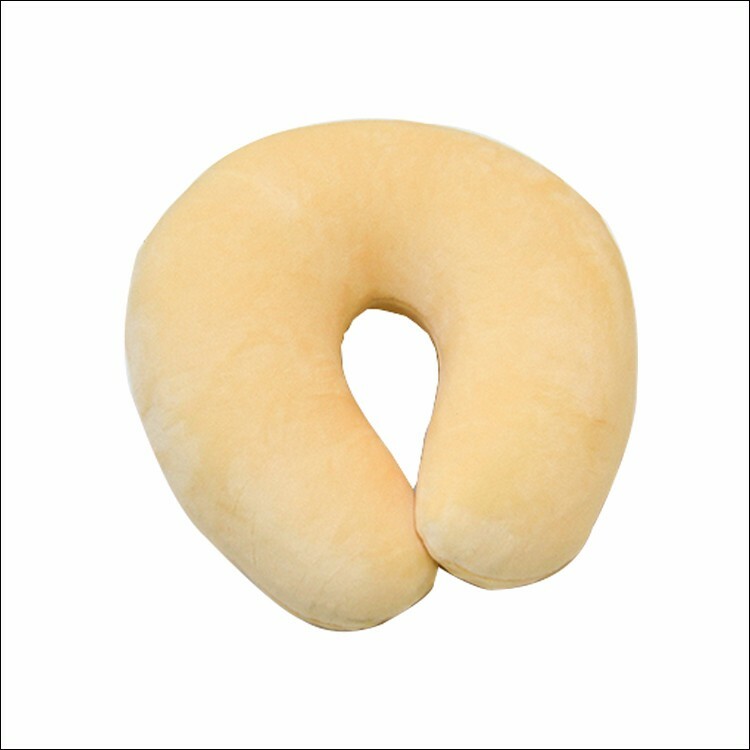 It can perfectly support the head and neck ,reduce the discomfort of cervical, it's the first choice for travelers ,drivers and people who use computer for a long time. 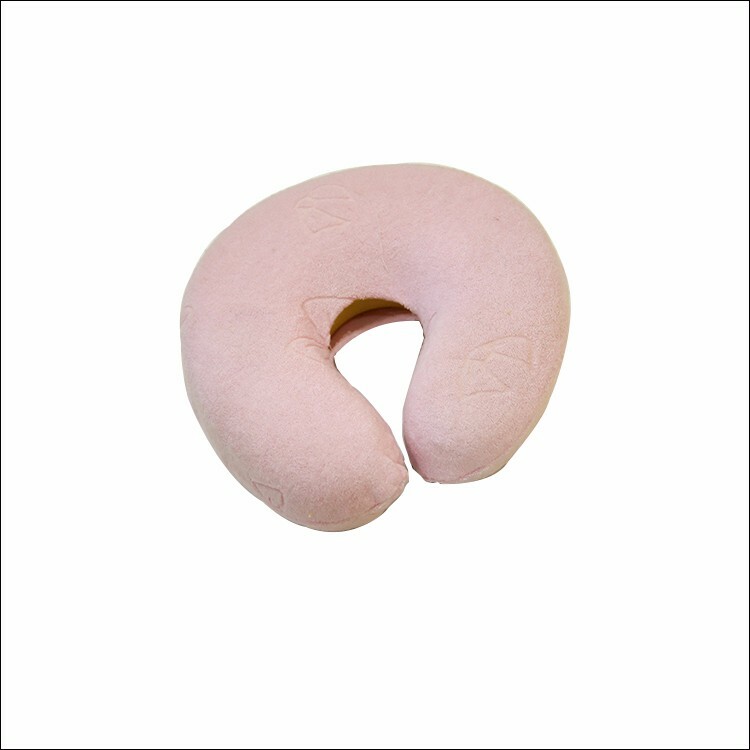 The memory pillow is made of good PU material with slow resilient. 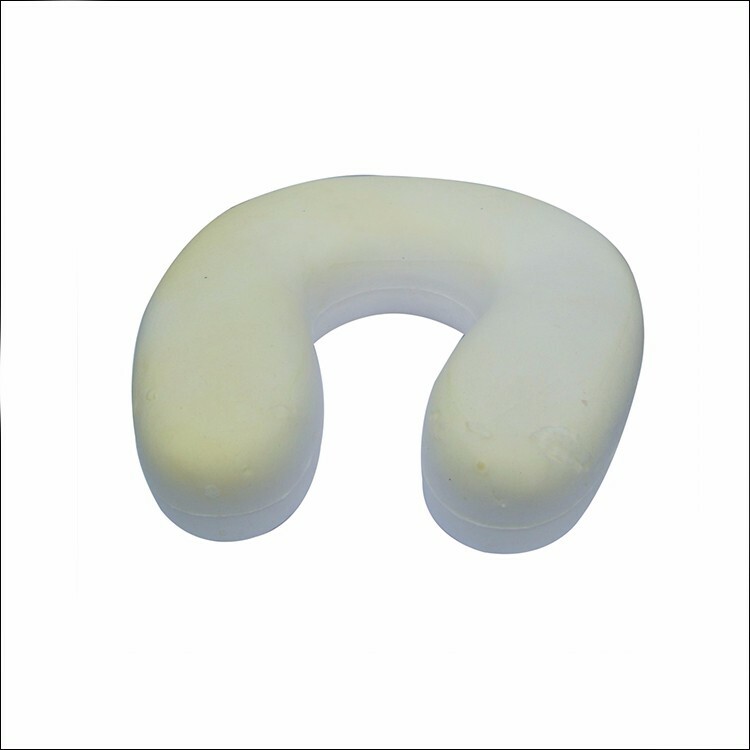 The function is that the pillow will be formed by remembering the shape of people's head and neck instead of improving the memory ability. and can relax your bady.